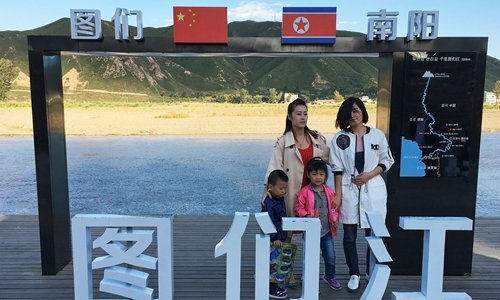 Residents of border cities in Northeast China's Jilin Province who experienced strong tremors on Sunday had their worst fears confirmed when North Korea claimed that it had successfully tested a hydrogen bomb. The shaking started at 11:30 am and the China Earthquake Networks Center (CENC) reported a light tremor nearby minutes later. The CENC said the magnitude of the first earthquake was 6.3 and that the epicenter was in North Korea, at an estimated depth of zero kilometers. Japanese and South Korean officials said the earthquake, which was detected near a nuclear test site, was of a magnitude 10 times greater than those caused by previous alleged nuclear detonations, and concluded the North had conducted a sixth nuclear test, Reuters reported. Residents of the Yanbian Korean Autonomous Prefecture, who have been celebrating the 65th anniversary of the establishment of the border prefecture, said online that they felt a strong quake. Yanji, the capital of Yanbian, is located just 10 kilometers from the border between China and North Korea. 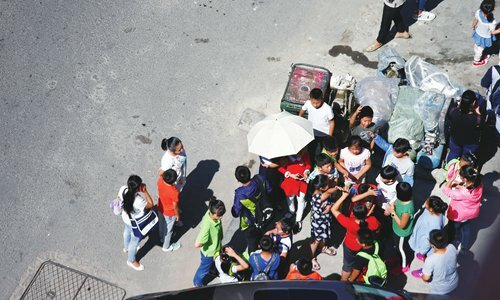 Many Yanbian residents were enjoying a three-day holiday starting on Saturday to celebrate the anniversary, however the quake has driven many from their homes. 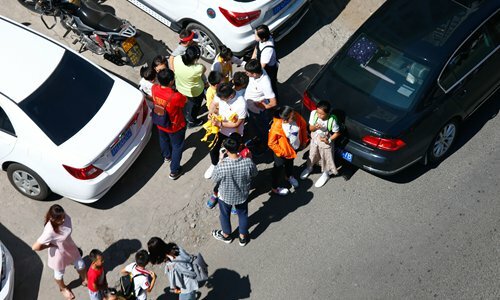 Residents of nearby cities, including Shenyang, Changchun, and Changbaishan said on online forums and Sina Weibo that they felt the shaking and rushed outside, fearing destructive aftershocks. "I felt like I was on a shaking bus and I was very scared," wrote one Sina Weibo user. 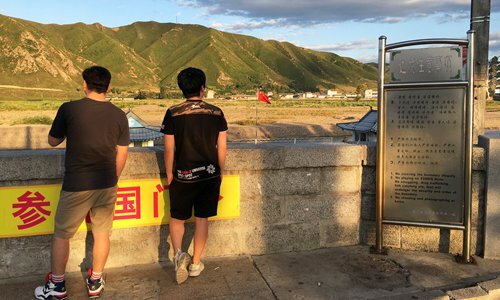 Yanji residents said online that the first quake lasted around 10 seconds, explaining that they returned to their homes after waiting in open areas for about one hour. North Korea conducted its third, fourth and fifth nuclear tests in the Punggye-ri Nuclear Test Site, which is roughly 100 kilometers from the Chinese border. 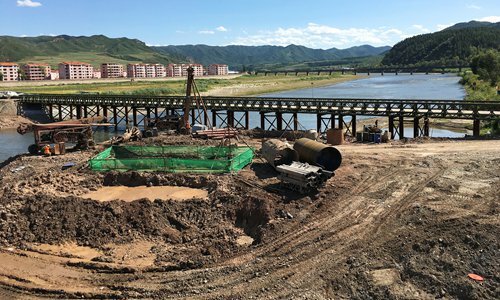 When the fifth test was conducted in September 2016, many cities, including Yanji and Tumen in Jilin felt seismic activity.